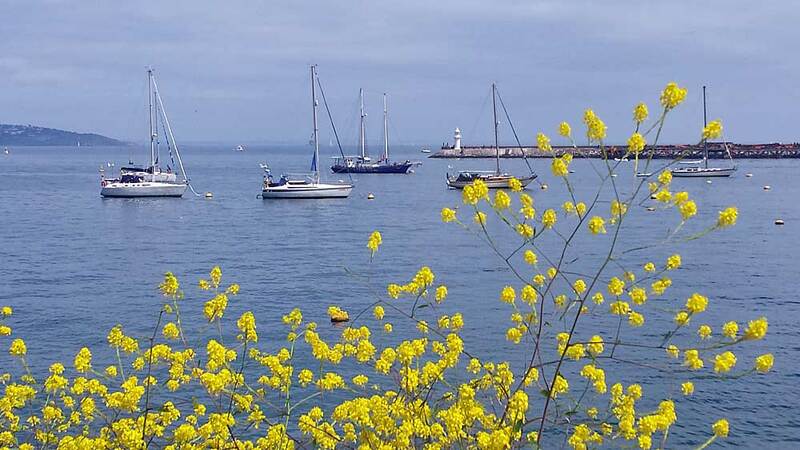 One of Brixham’s lesser known attractions is the coastal walk from the outer harbour through battery gardens and along the coastal path. 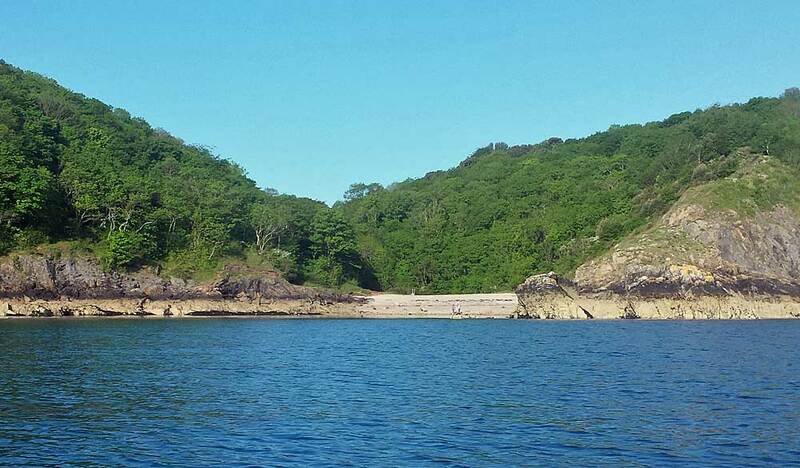 Perfect for dog walking and holiday snaps there are many views and hidden coves to discover. 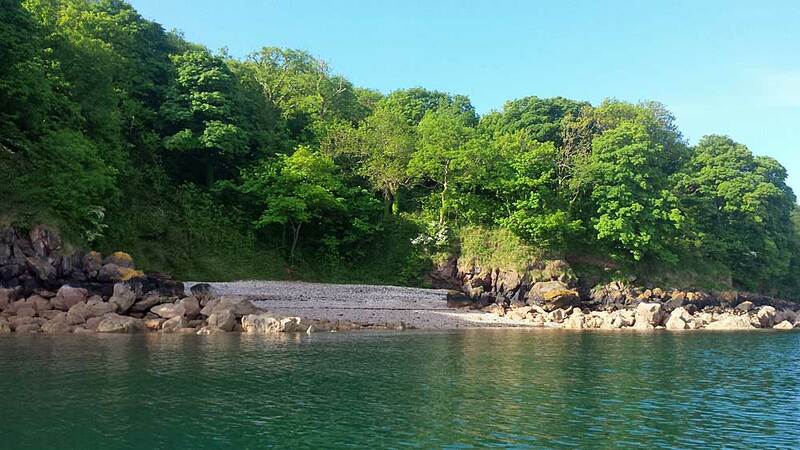 So if you want to escape from the crowds, join us on a coastal trip. 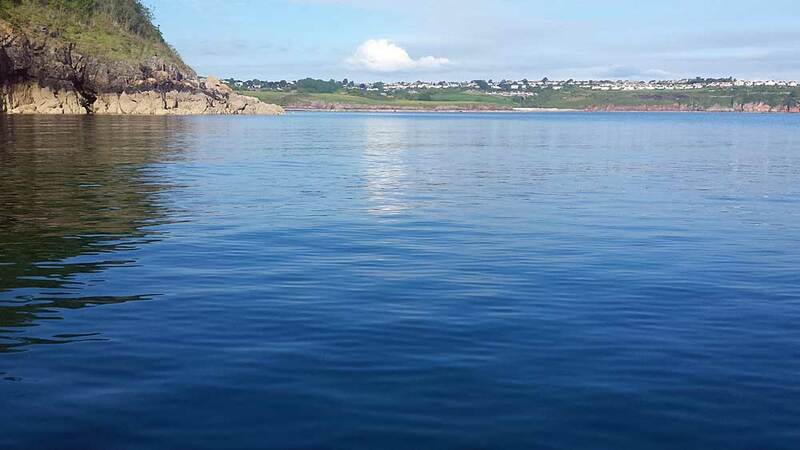 We’re on the water so some of the views are only accessible by water, and note the coastal path is steep in places. 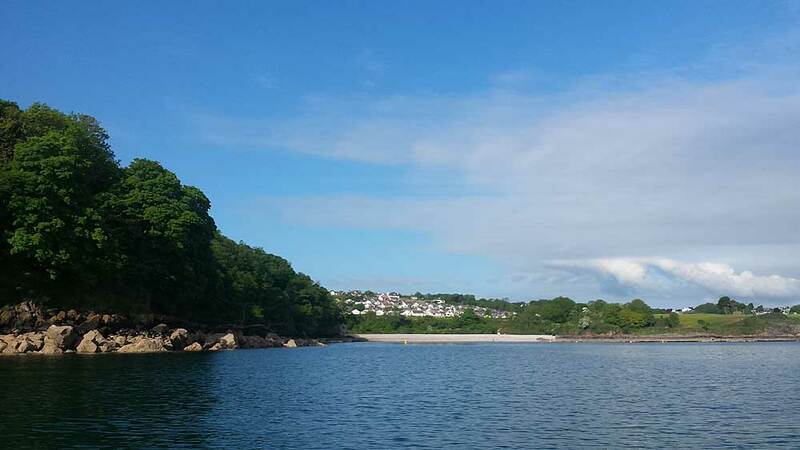 Departure point is the outer harbour, just down from the holiday let, where the trawlers and leisure craft, head up into Battery gardens. 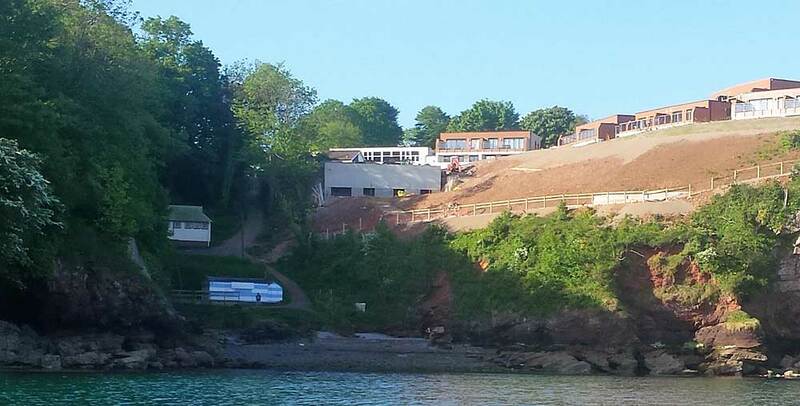 The first beach is Fishcombe cove, where there is a seasonal cafe on the beach. 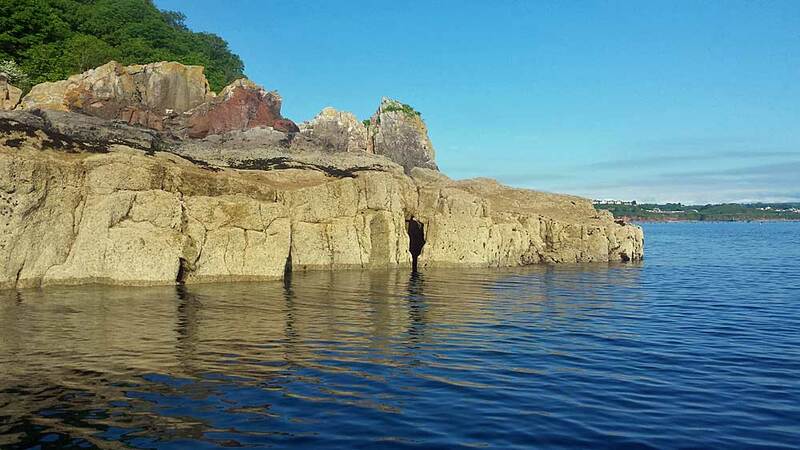 Adjacent to Fishcombe is the larger Churston cove. 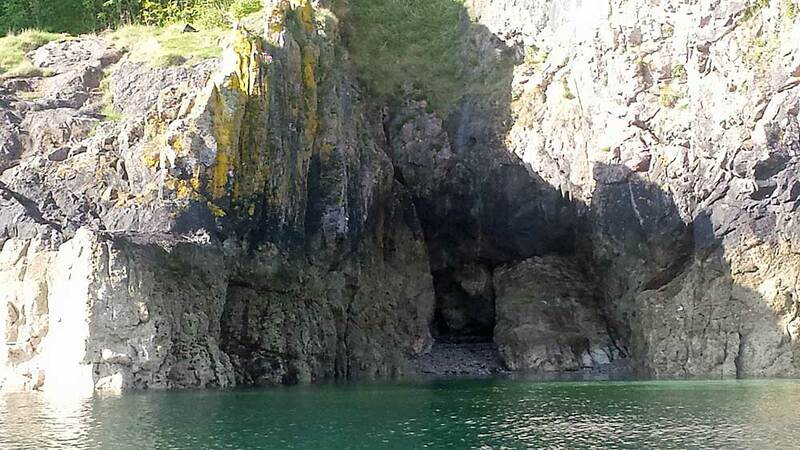 It’s a popular picnic spot and often visited by an inquisitive seal. 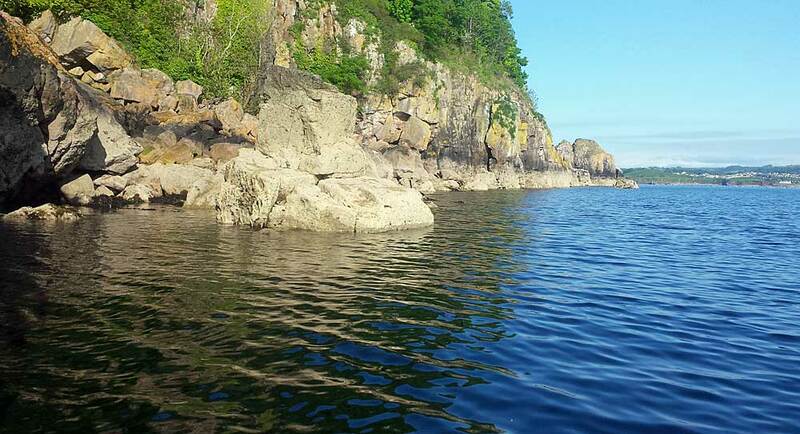 Head inland from here through Churston woods or follow the coastal path up steep steps. 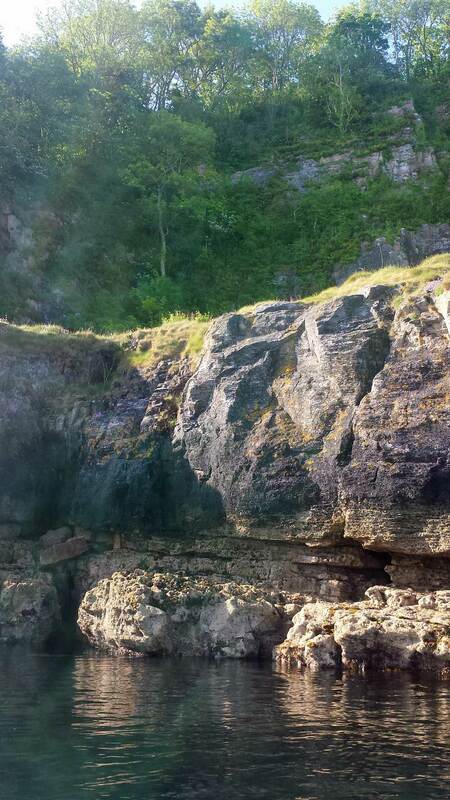 The path follows the coast from high up now, and access to the coves is down unmade paths so only for the athletic. But the coastline is lovely. The water is clear and leads around to Elbery Cove. 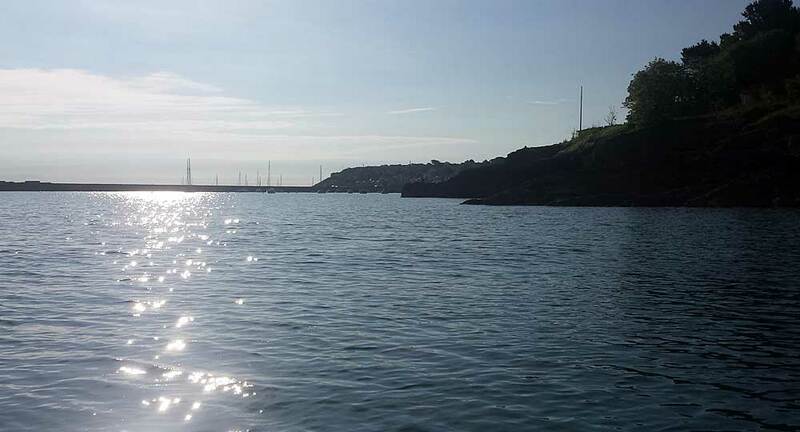 But then it is time to head back to Brixham harbour.